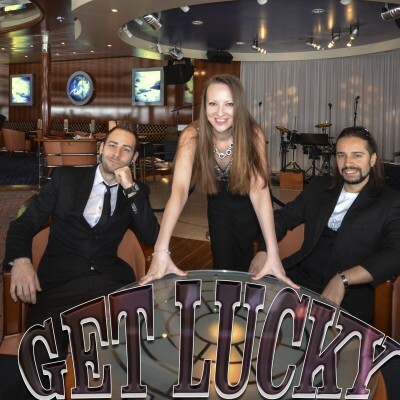 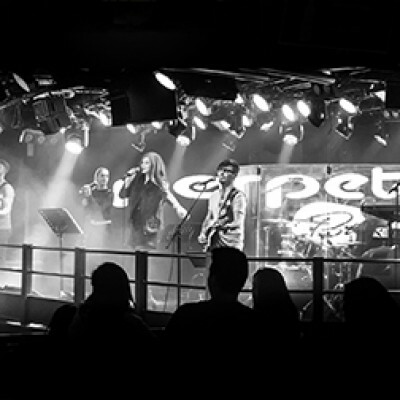 Fun & Cool Band is a fine mixture of professionalism, style and energy on stage! 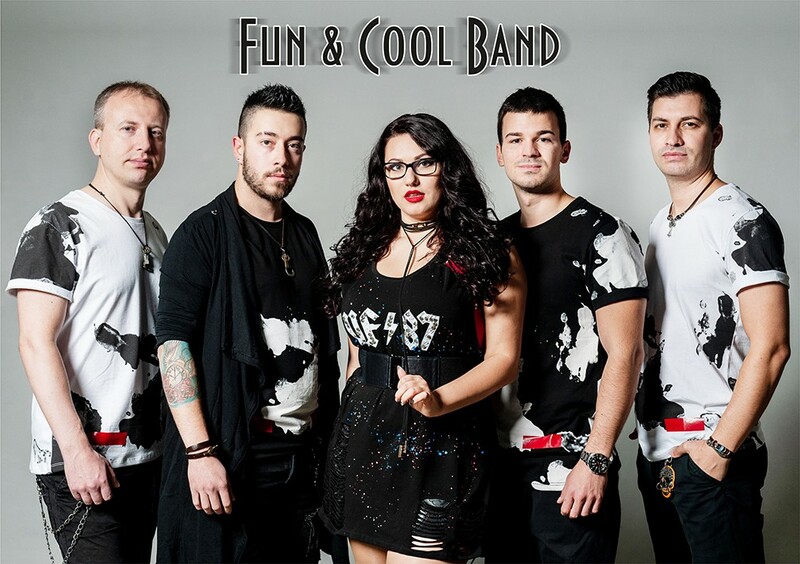 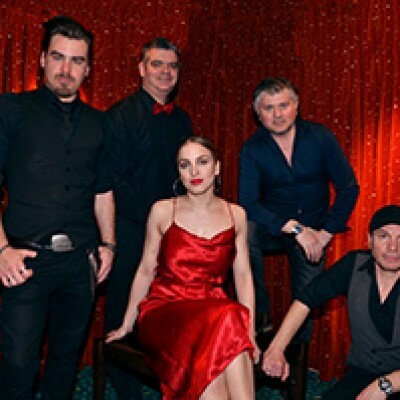 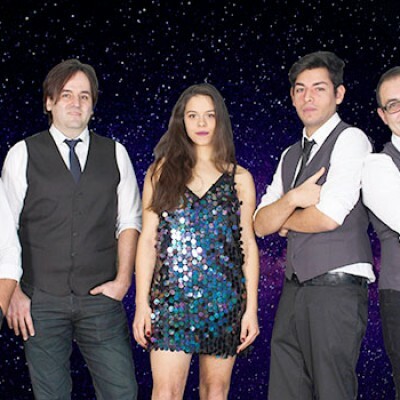 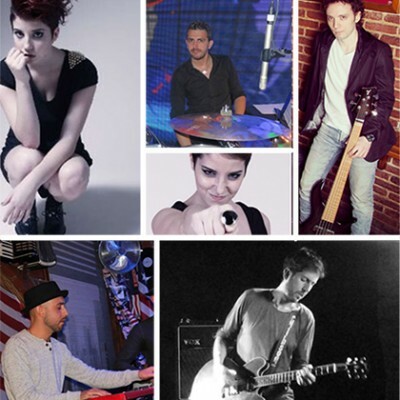 Fun & Cool Band was formed in 2015 in the town of Stara Zagora, Bulgaria. 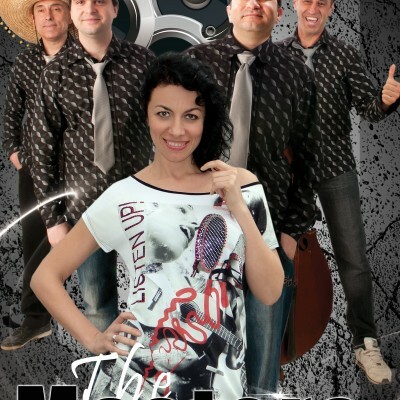 It is another successful project of five young and ambitious musicians who have performed together on local and foreign stages and are now happy to entertain all customers around the world!